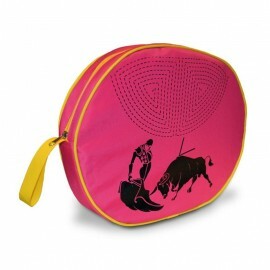 Bullfight tickets Castellón 2019. 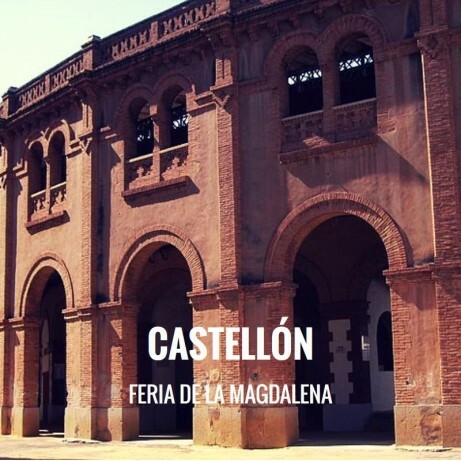 Buy your tickets to Castellón bullring. March 23rd to 31st. Order your advance tickets from Bullring Castellón, as soon we have posters and official prices Servitoro will get in touch with you. Servitoro, Official Box office of bullfighting tickets sales at Castellón, bullring. 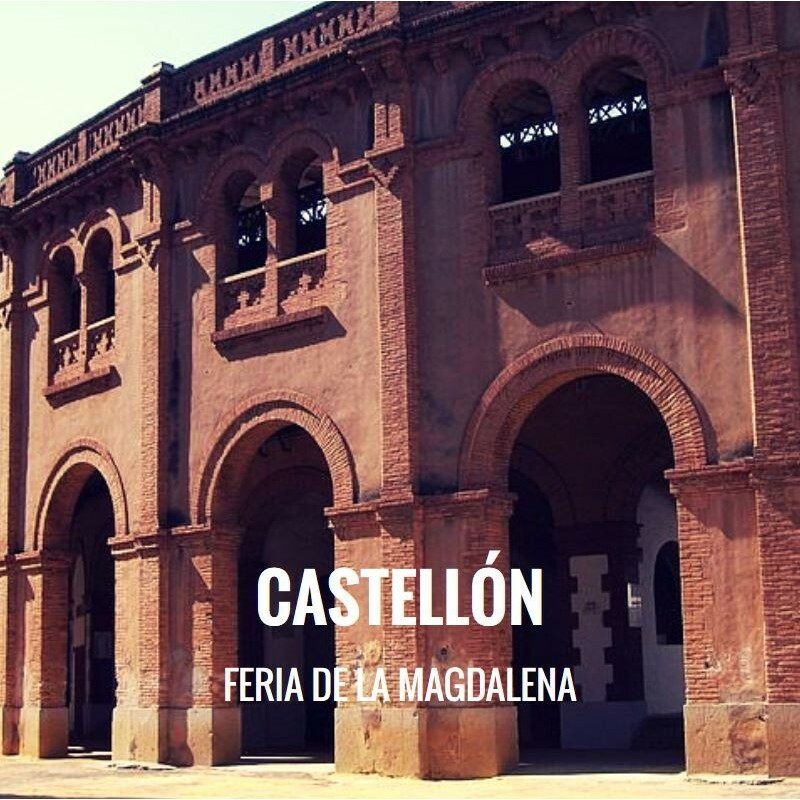 The celebrations of the Magdalena are numerous events taking place: concerts, fireworks, musical bands, bagpipes and Collas invade the streets in the days and nights spring.